This was the headline on the front page of the Times on the 3rd of March: “Brussels tax hike to send e-cigarette price soaring”. 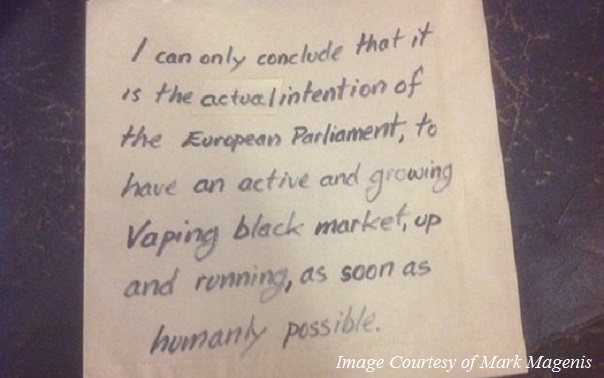 So what might it mean for vapers? 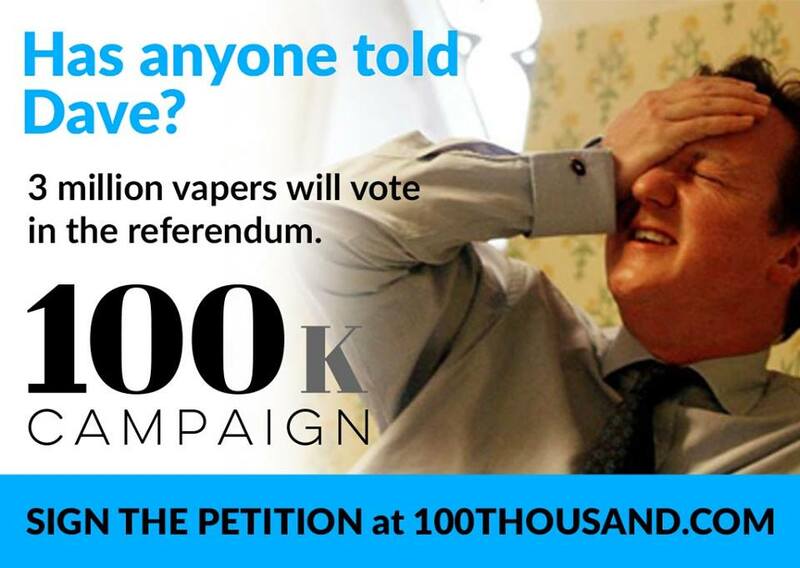 Vapers in Power are back for the Welsh Elections. The Public Health (Wales) Bill puts ecigs on a pretty much equal footing to cigarettes as regards their use in Wales. This, and the ignoring of the evidence by the Health Minister, has outraged us – which is why we want to stand against Mark Drakeford, at the very least…. Some of you may have thought that when we handed our petition over to the Department of Health (DoH) in September of last year that that was it. Well, we are delighted to report that vapers across Europe continue to sign up in support of the Article 20 legal challenge each and every day. Since the handover last year a further 19,000 signatures have been collected and delivered to the DoH is batches of 1,000. CASAA (The Consumer Advocates for Smoke-free Alternatives Association), the publisher of this blog up until today, has decided to focus its resources on mobilizing responses to state and local regulation proposals and it thus cannot devote substantial resources to science and education efforts. The position of chief scientist (held by me since its creation) has been eliminated and thus my role with CASAA has ended. Wikipedia is a byword for unreliable information written by some social inadequate who never comes out of his room. This is slightly unfair: Only parts of it are like that. Unfortunately those parts include almost everything it says on the subject of vaping. It’s easy to say this doesn’t matter, but sadly it does. Here’s why…. The inventor of the e-cigarette has blasted Welsh Government plans to ban vaping in some public spaces. Originally Health Minister Mark Drakeford hoped to restrict e-cigarettes in all enclosed public and work places bringing it into line with the smoking ban by the end of 2016. We’re unsure if e-cigarettes are harmful..
E-cigarettes have rapidly risen in popularity in recent years and are now the subject of heated debate as to whether they are effective in helping smokers quit tobacco or whether they are actually making smoking attractive to young people. As I obsessively scoured the Internet for updates on Adnan Syed of “Serial” and Steven Avery and Brendan Dassey of “Making a Murderer,” I found myself thinking about how all this public outrage and grass-roots efforts are not unlike what’s going on with vaping. Scoff if you like, but here are three similarities I see between these true-crime series and the world of e-vapor….